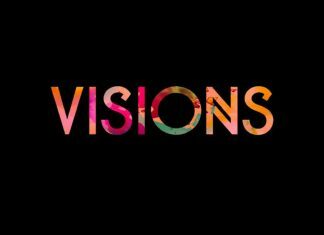 Visions Festival line-up update!! 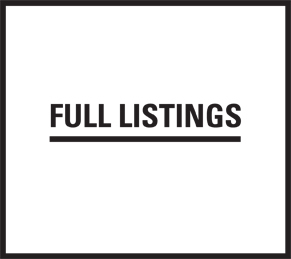 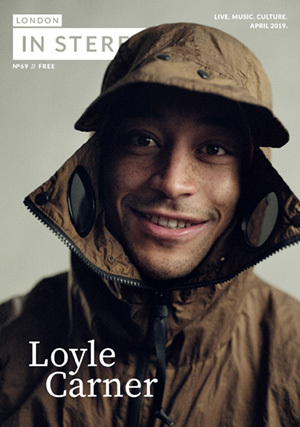 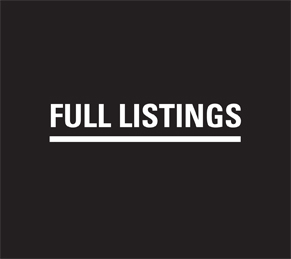 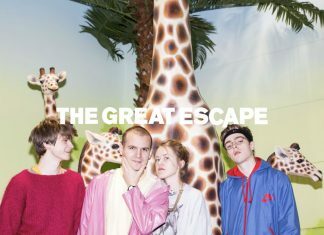 Soccer Mummy, Kero Kero Bonito, Denzel Himself and more. 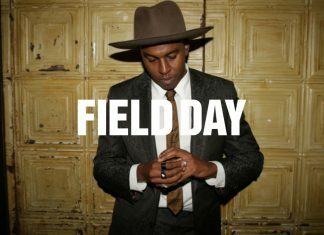 We find out more about Sinkane ahead of London music festival Field Day. 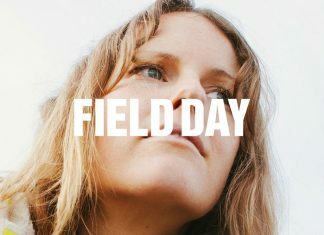 Kaitlyn Aurelia Smith goes through her day in photos ahead of her performance at Field Day. 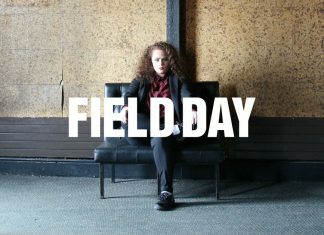 We catch up with Ainé Cahill ahead of her Field Day London performance. 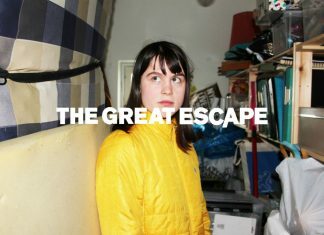 George Maple answers our questions ahead of The Great Escape and her show at Birthdays London. 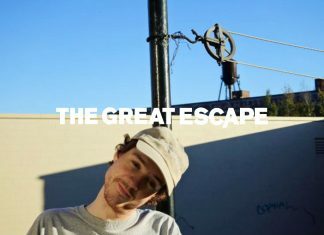 We talk to Homeshake ahead of the Great Escape in Brighton, where they play our stage. 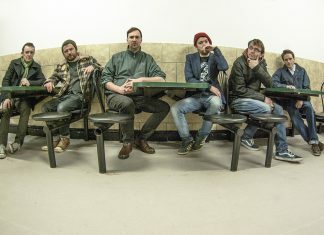 Tales of Hey Colossus' long history as told by the band themselves. 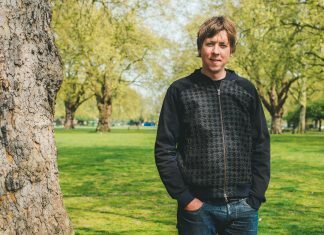 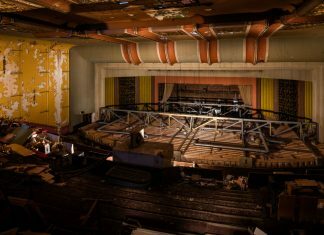 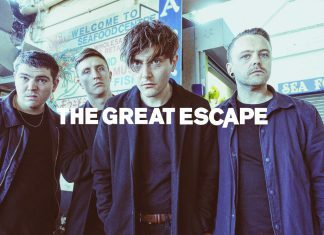 Lab Coast share some photos of their tour ahead of their shows at The Great Escape Festival in Brighton. 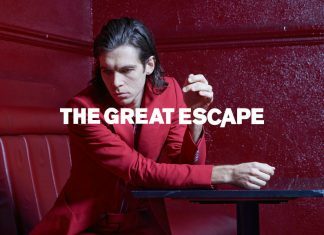 Shock Machine's James Righton goes over the 5 albums that have been most influential for him ahead of The Great Escape in Brighton. 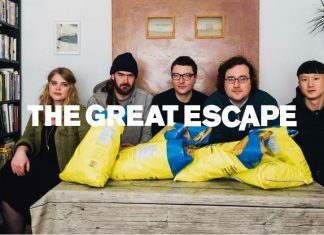 Pom Poko run us through 5 tracks that inspired them ahead of The Great Escape Festival in Brighton. 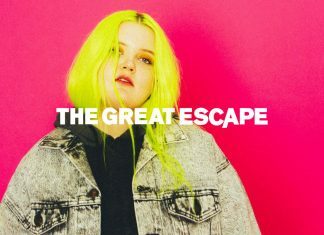 We catch up with Shitkid ahead of her The Great Escape Festival shows. 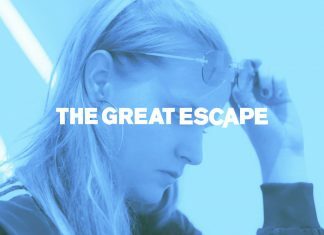 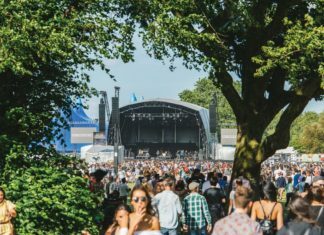 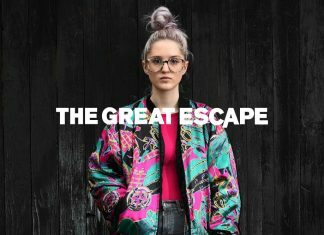 Be Charlotte runs through her favourite tracks from The Great Escape Festival. 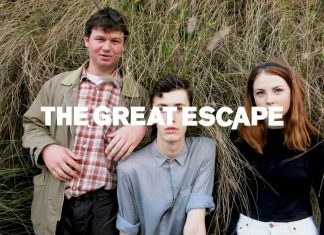 Life pick out their most influential albums ahead of their show at Brighton Festival The Great Escape.